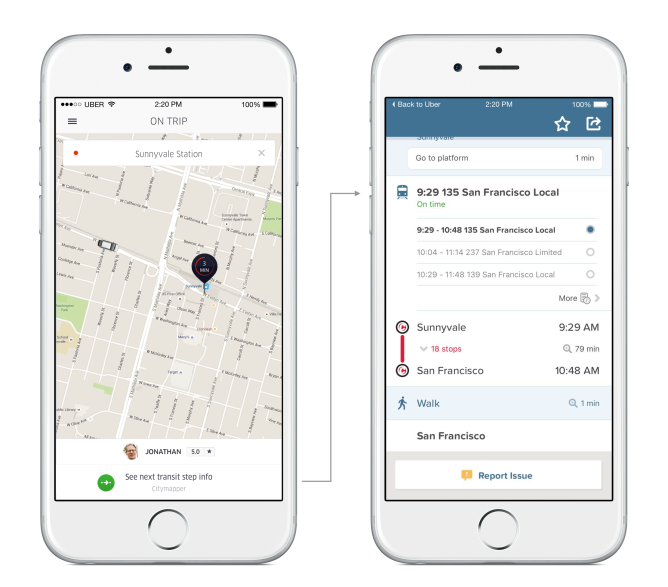 Taking an Uber is already a much more enticing option than hailing a cab. One of the things that makes it so great is that it's so amazingly convenient. Uber is almost everywhere, and you can get a lift without having cash on you, or even knowing the local language. All you need is a smartphone. Now it's about to get even better. 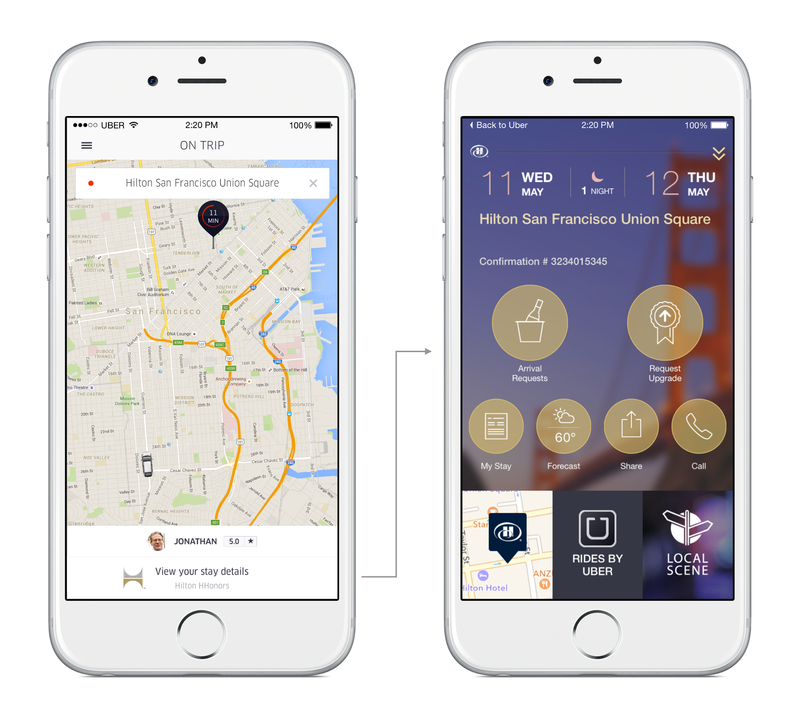 Uber is allowing other sites and apps to introduce their own branding and functionality into the core Uber experience, provided the user was directed to it through a deep link or ride reminder. Uber has already quietly signed up a number of big names, with more undoubtedly to follow. 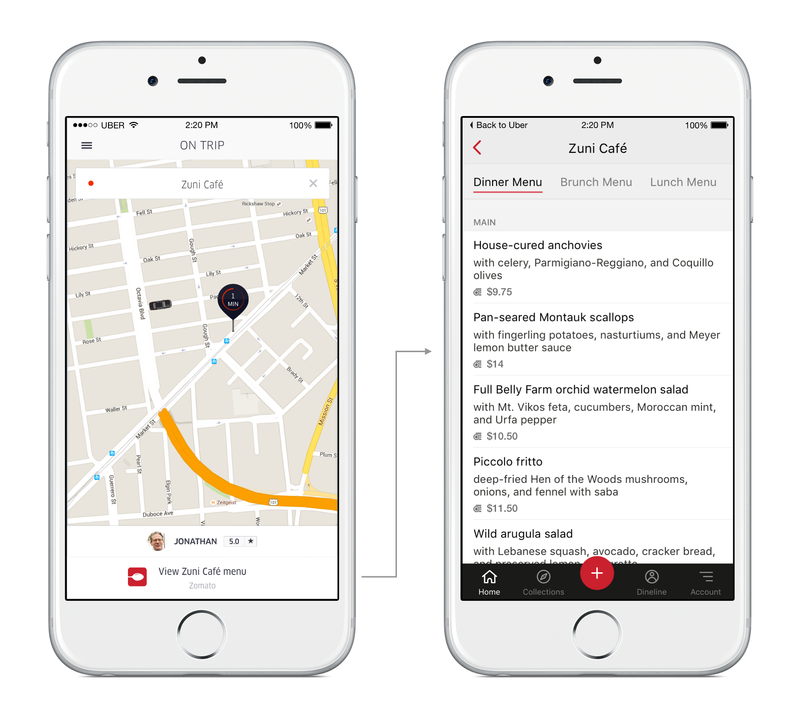 If a passenger is heading to a Hilton hotel, for example, they will be able to request room upgrades and amenities and view the details about their reservation directly from the app, while riders heading to a restaurant will be able to use Zomato to browse the menu in advance. 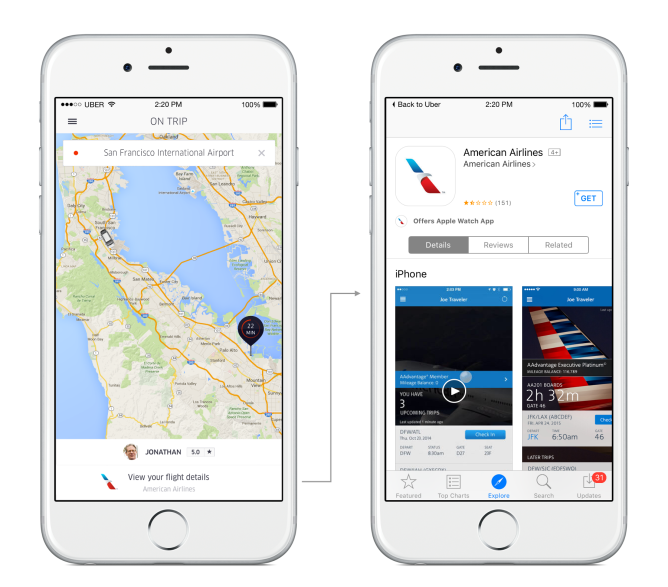 American Airlines is using this as a funnel to drive customers to their mobile app. If it's installed, it'll direct them to their flight information. If not, users will be sent to the Apple App Store or the Google Play Store to download it. There is also integration with a couple of popular public transportation apps: Tube Map, which is the official guide to the London underground network, and CityMapper, which is available in a number of cities worldwide, including London, Manchester, and San Francisco. Trip branding is already available for developers to use. To get started, they just need to read the relevant documentation, register their application with Uber's developer program, and request access to the feature.